Among the Galaxy X smartphones to be launched this year, there will be phones with foldable panels, while others will feature displays that support 4K resolution. Samsung’s next high-end series of smartphones will be dubbed as ‘Galaxy X.’ The devices will include the latest innovations from the company. What’s unclear is if these smartphones will be launched as concept devices or will go on sale straight away globally. 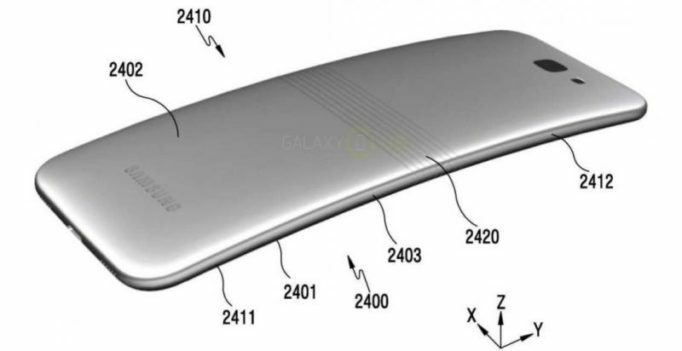 It is clear that the device will be limited knowing that Samsung isn’t ready yet to mass produce the components required for these foldable smartphones. If the online reports are to be believed, the first Galaxy X smartphone will be unveiled in Q3-Q4 of 2017. There are also reports about Samsung launching the Galaxy Note 8 in the second half of 2017, just ahead of the Galaxy X announcement. According to SamMobile, the Korean giant will be launching five Galaxy flagships in 2017. It’s still uncertain that the line-up will include the Galaxy S8 and Note 8, which are already in the pipeline. Among the Galaxy X smartphones to be launched this year, there will be phones with foldable panels, while others will feature displays that support 4K resolution. All the Galaxy X series smartphones will make use of advanced biometric features for added security. 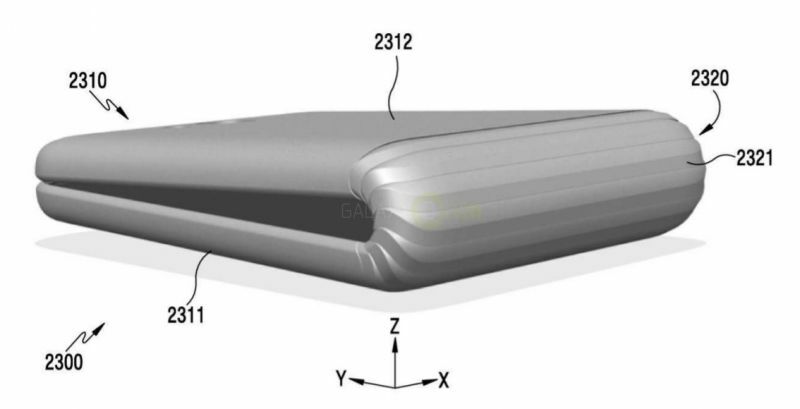 The foldable panels included in one or more of the Galaxy X phones will feature scrolling functionality and a touch area on the edge of the device. If the latest Samsung patents are an indication of what the company has in store for us, then the upcoming Galaxy X smartphones will surely play a key role in Samsung’s revival after the Galaxy Note 7 fiasco. 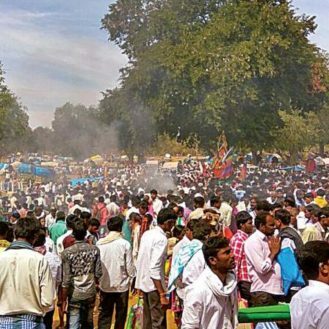 No peace for wild animals, jathre creates ruckus in the middle of Bandipur! Huawei Honor 6X: Buy one, get one free!